We started with EasyVFR in 2003 - way before apps were 'hot' or 'trending'. The PocketFMS Foundation is a not-for-profit foundation with the objective to make flying safer, easier and more fun! 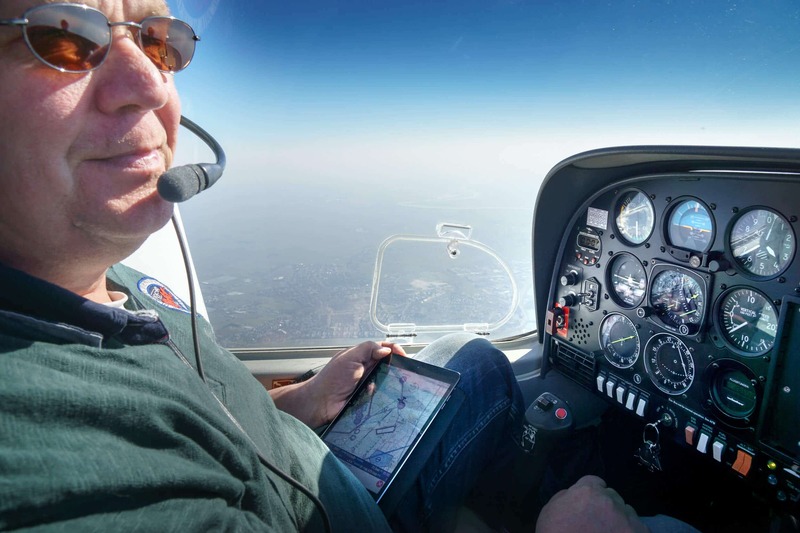 Many of the features in EasyVFR were invented or inspired by our users. So if you have a suggestion - feel free to contact us! We have a dedicated team of EasyVFR experts on standby to answer all your questions. Somewhere in March 2003, Rob Weijers and Marcel Knol met. At that time, Rob had just started developing a little program that used a GPS receiver and a Pocket PC (!) to serve as an aid in his CPL training. Marcel offered to assist him by developing documentation and a web site, and by doing software beta testing - remember, Pocket PC's were few and expensive in those early days. It was the start of a cooperation that still lasts, and has ultimately resulted in EasyVFR 4 that will be released soon. In 2013, EasyVFR was released and became an instant success. Now, thousands of users fly their planes all over the world, guided by this often mimicked software. Many of the features you take for granted in this line of software were originally conceived and developed by the EasyVFR Crew! Rob and Marcel both live in the center region of the Netherlands, and are based at Lelystad Airport (EHLE) which is also the location of EasyVFR Headquarters. The EasyVFR mastermind. Rob made the software into the powerful tool it is today via an ever continuing process of improvement. He is an innovative thinker and a genuine C++ & SQL Server Guru, always coming up with further ideas to enhance usability and versatility. Rob holds an EASA CPL-IR. He flies Diamond Katana & Star, Fuji FA-200, Cessna 172 and 177RG. 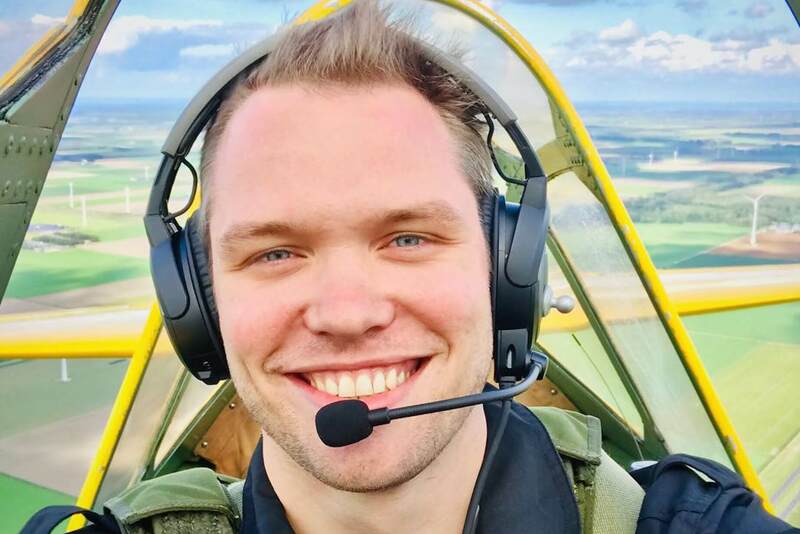 Marcel 'Nosegear' Knol is a software developer with roots in the Royal Dutch Air Force. He maintains documentation such as the manual, does the maintenance on the servers but also builds various SQL Server server solutions. He also coordinates the AeroData maintenance. Marcel holds both US and EASA licences, and flies Cessna 152, 172, 177RG, Piper Warrior & Cub, American Tiger, Diamond Star and Socata TB10. For the ever so necessary aerobatics he mostly uses the FA200, F22B and CAP-10. Erik is not happy until you are happy. Under his lead the customer support and marketing of EasyVFR is continually improving to make sure you as a EasyVFR user have the most pleasant experience when you need our help. 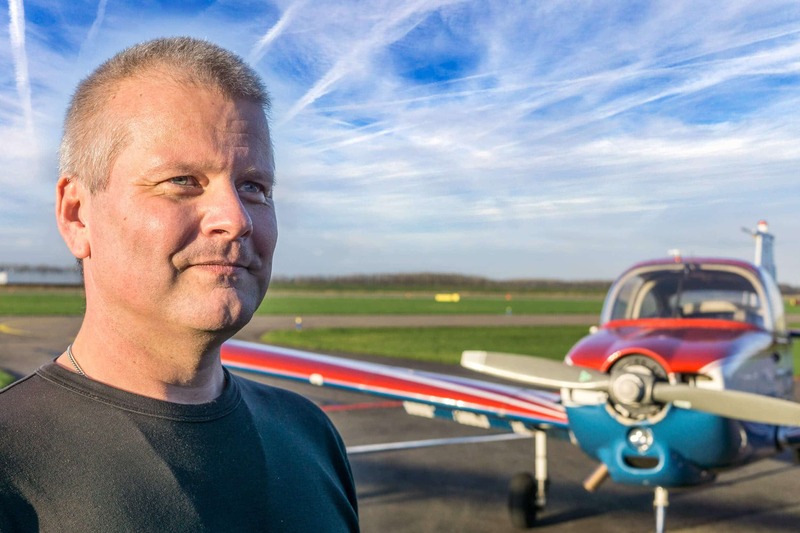 Erik lives in Apeldoorn (NL) and holds EASA and FAA licences (Commercial, Multi-engine, instrument). With over 40 types in his logbook, he flies whatever he can get his hands on. Tim is the marketing wizard of the team. By working his magic in the app and on the website he contributes to EasyVFR by mapping user behaviour and needs, which enables us to improve the app every step of the way. Tim is an avid glider pilot and a qualified instructor. 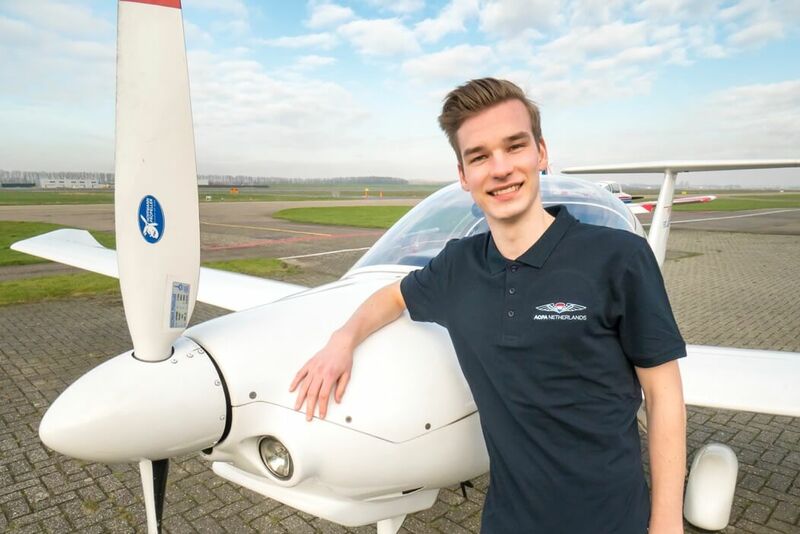 Without a doubt the fastest brain in our team: at the time, Rik was the youngest pilot of the Netherlands, passing his PPL Skill Test at his 17th birthday. 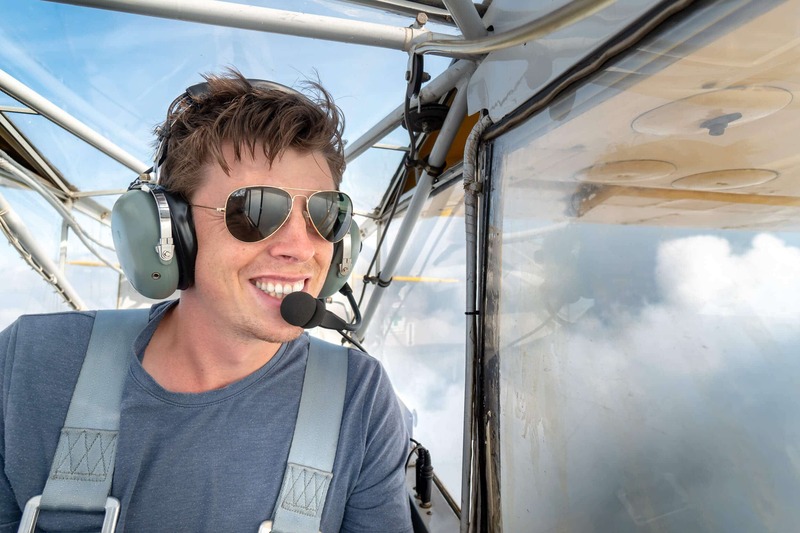 Besides studying Air and Space Technology at Delft University, Rik is an avid EasyVFR ambassador and in charge of the georeferenced Charts and Plates catalogue plus other data source investigation work. Rik mostly flies a Robin DR-400. With his famous Irish wit, Colm has delivered many invaluable contributions to EasyVFR over the years. He is active in both programming and business development. 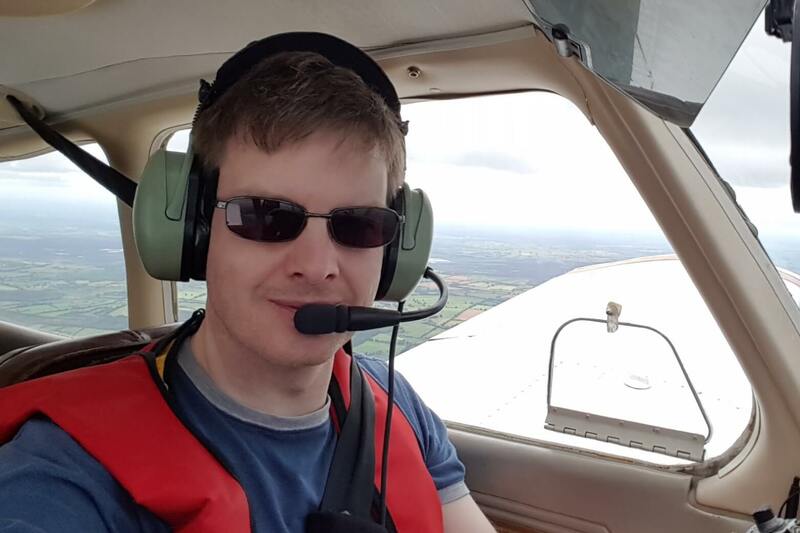 Colm lives in Dublin, Ireland and holds a Private Pilots Licence. He flies a Piper PA-28 Arrow anywhere! 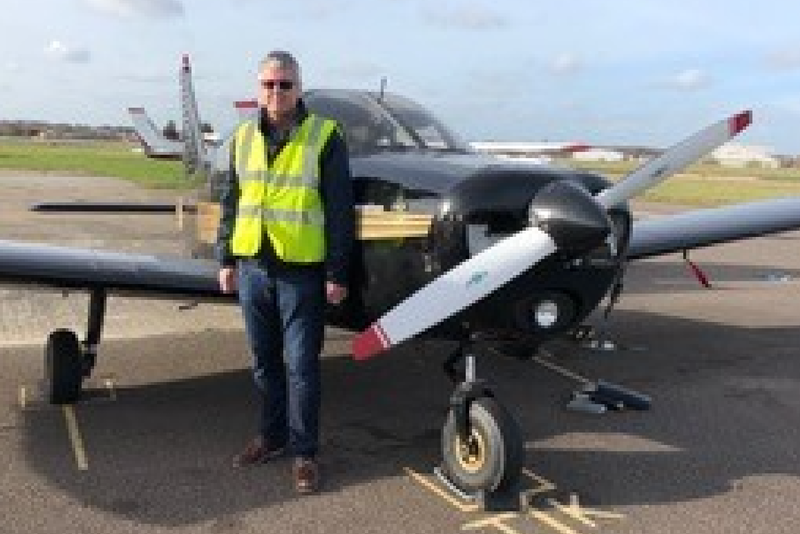 Over the years Stewart has helped thousands of customers to find their way in EasyVFR and get the most out of their subscription. He knows all there is to know about virtually every EasyVFR function, but most importantly he cares to share it with others! 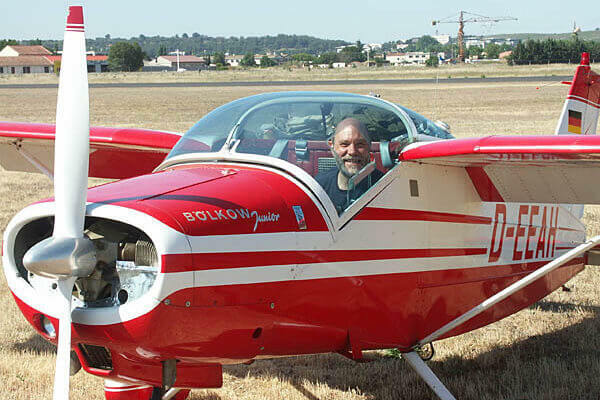 Stu lives in Warminster, UK and flies all through Europe in his Bölkow BO-208C. With fantastic effort Dave is responsible for maintaining the accuracy and currency of our Aerodata in many regions all over the world. We've nicknamed him 'Eagle Eyes' for his uncanny ability to spot the tiniest flaws! Dave lives in Southend, UK and flies his Piper PA-28 Warrior all through Europe.